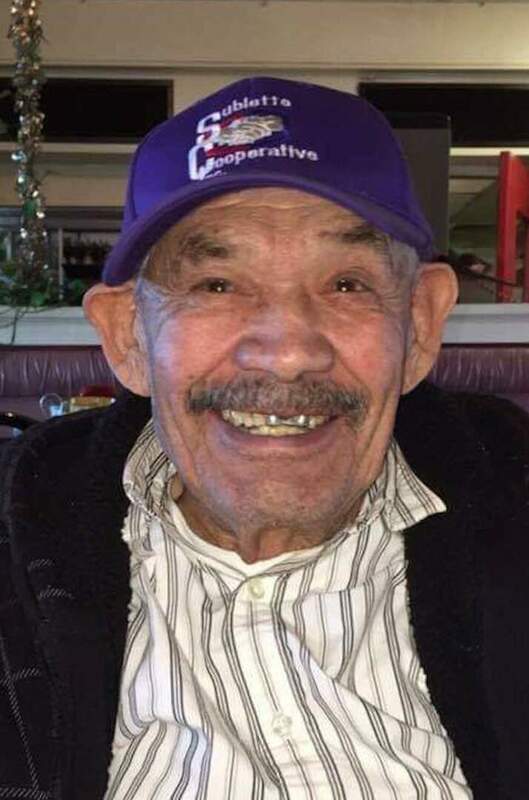 Provide comfort for the family of Art Cepeda with a meaningful gesture of sympathy. 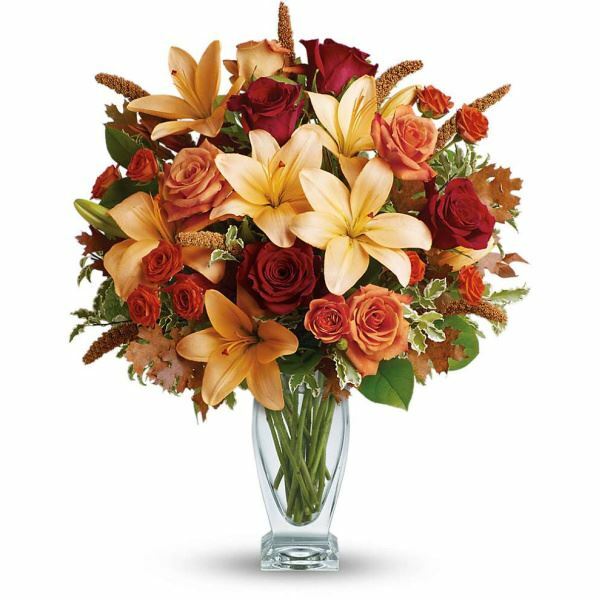 To send flowers to the family of Art Cepeda, please visit our Heartfelt Sympathies Store. We encourage you to share any memorable photos or stories about Art Cepeda. All tributes placed on and purchased through this memorial website will remain on in perpetuity for generations. 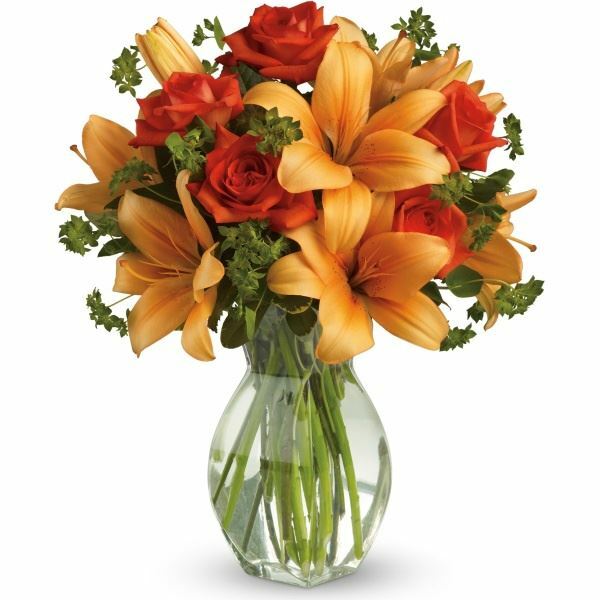 Anaisa and Fredrick Mata and Awhoa have sent flowers to the family of Art Cepeda. We love you grandpa soo much. Save a place for me I'll see you soon. AWHOA! Anaisa and Fredrick Mata purchased flowers for the family of Art Cepeda. Awhoa purchased flowers for the family of Art Cepeda.